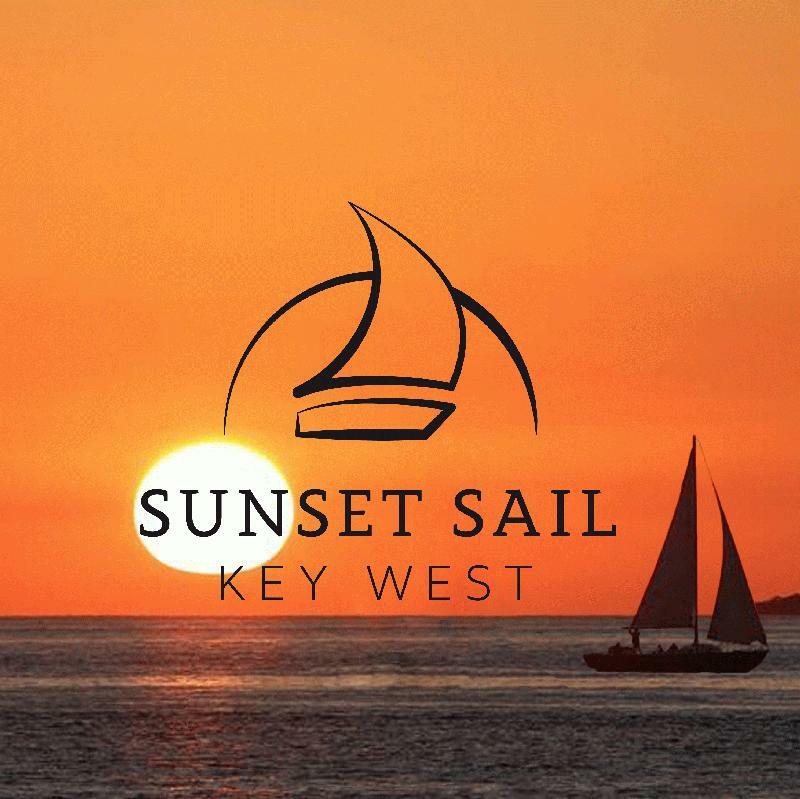 Key West Sunset & Moët Cruise - Adults only. BEST champagne, wine & gourmet cheese included on the water! More seating space (1/2 full @14 max) and Great Sailing. Private Charters too! Avoid the brokers - Check the value & reviews. BOOK DIRECT & SAVE. 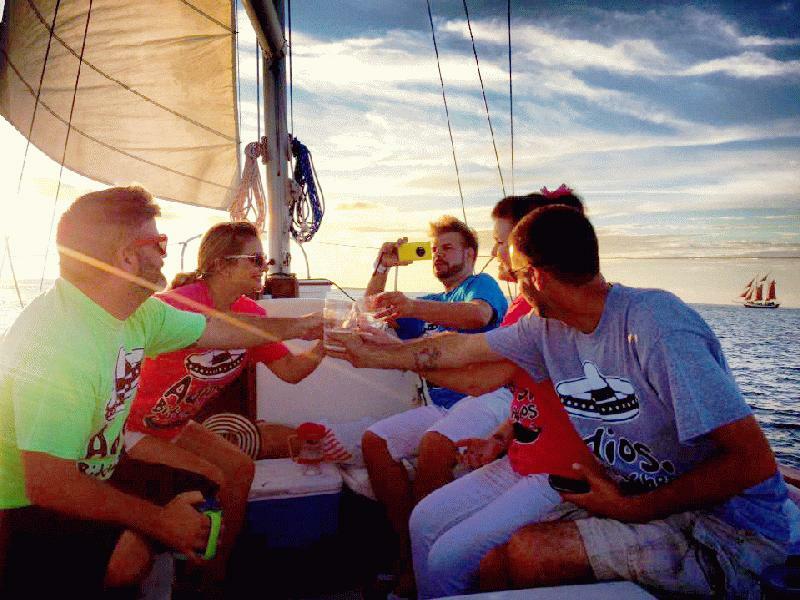 For a more intimate sunset cruise, board After Hours, a 60' private motor yacht built for comfort. 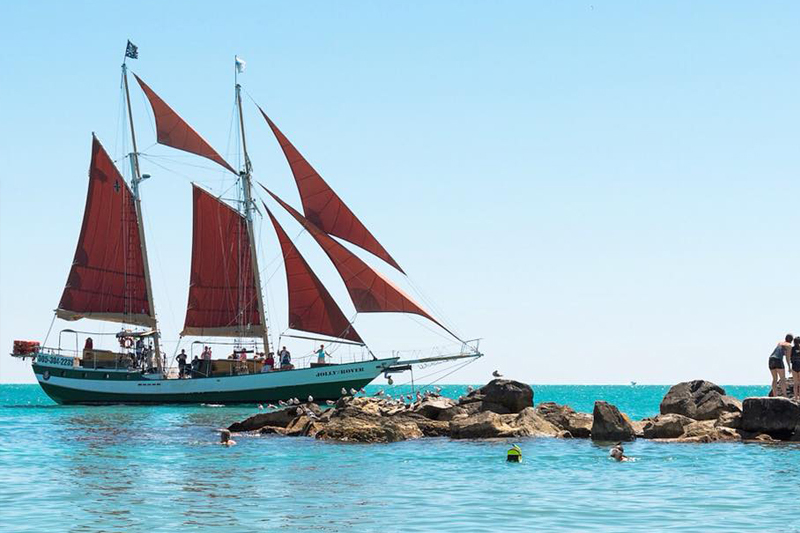 Explore Key West enjoying light appetizers while soaking in some of the finest views. Welcoming up to 6 guests or join new friends for a coupled experience. 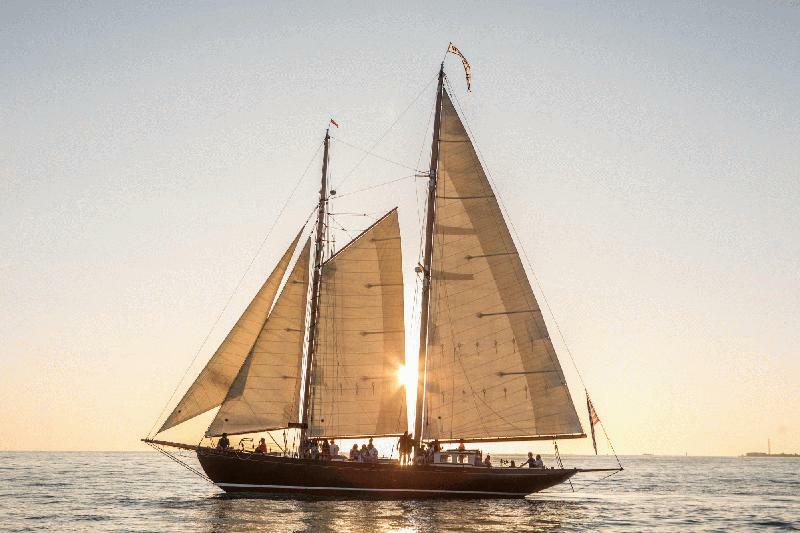 Join the Schooner America 2.0 for a perfect sunset sail experience. 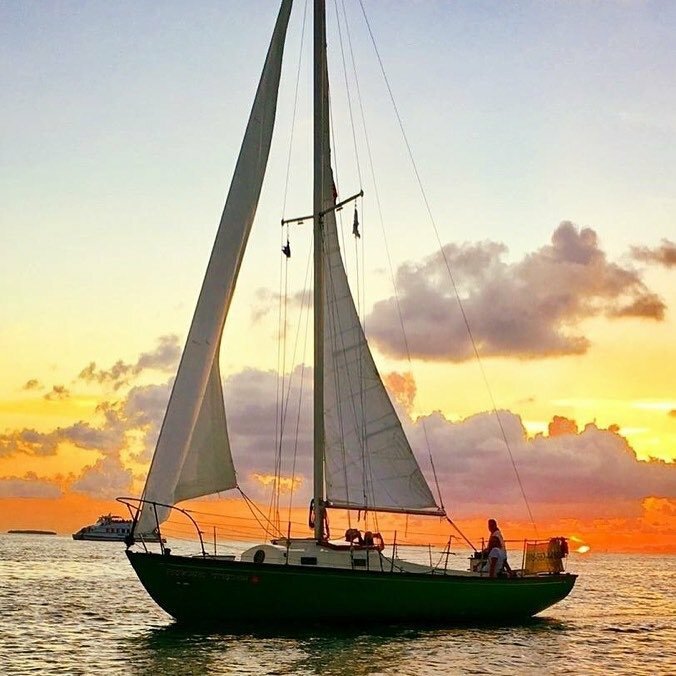 Sip on champagne, glide through emerald waters, and maybe even catch the famous "Green Flash." Sail offers excitement & top notch hospitality. Join us and make a memory of a lifetime. 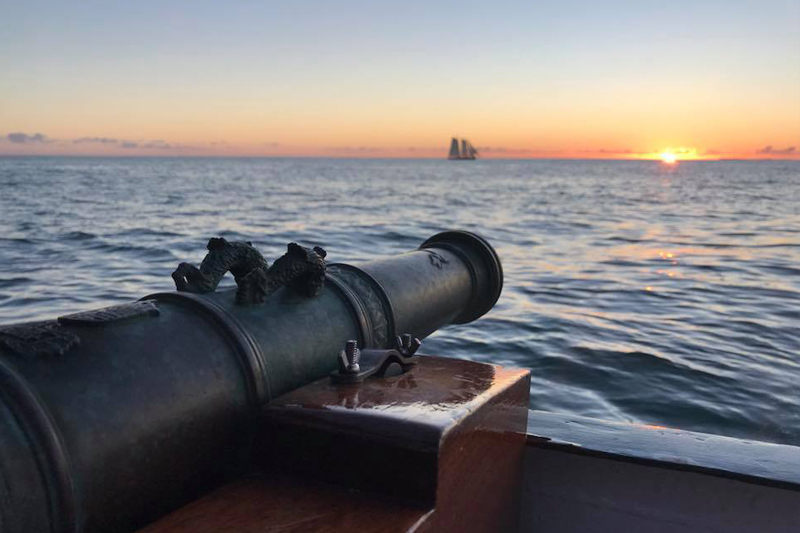 Sit back, relax and toast the sunset on your own private charter on the "High Tide" or step back in time aboard the historic schooner "When And If" built for General George Patton to sail around the world in 1939. 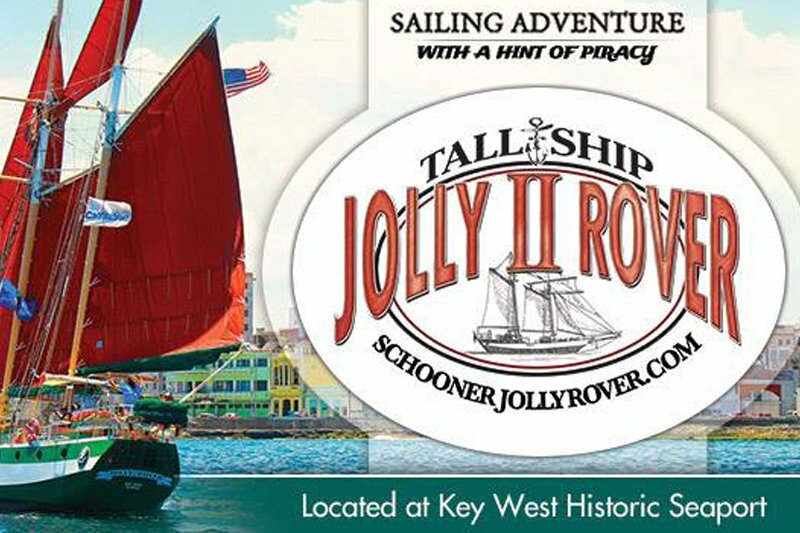 Allow us make your ideal sail come true! 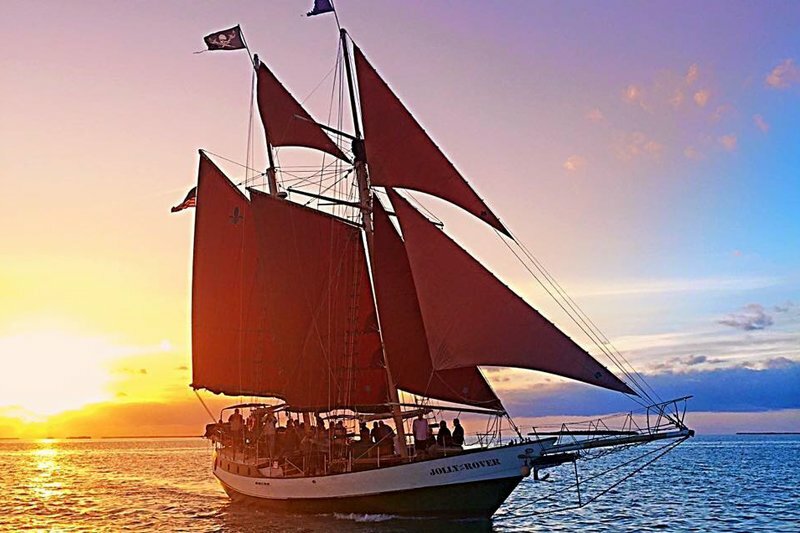 KEY WEST SUNSET CRUISE! FREE Mixed Drinks, Beer, Wine, & Champagne! Enjoy a taste of the Islands in the main cabin or the upper sundeck bar-Fried Fish, Roast Pork, Black Beans, Rice, Plantains, Fish Sandwiches & more. Dance to the music of DJ Maestro!